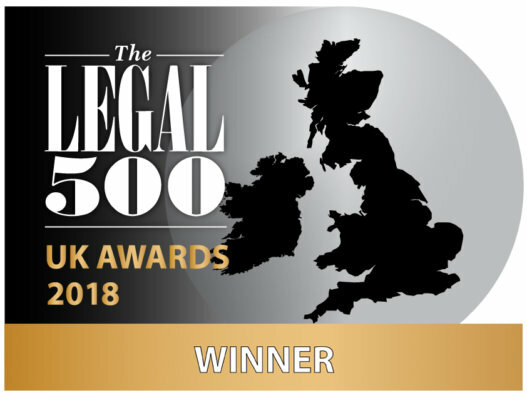 “Monckton Chambers is a ‘natural choice’ for EU and competition law and public procurement issues, and the clerks are ‘friendly and easy to deal with’. 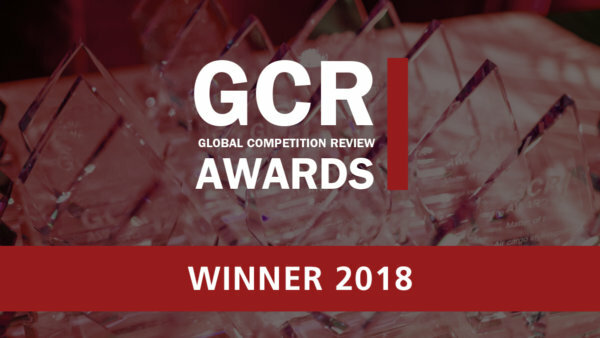 “Monckton Chambers has an ‘excellent‘ reputation in EU & competition matters and its ‘deep reliability’ is praised by clients, which include government departments, local authorities, NGOs, and EU institutions. In addition to the wide number of able silks and juniors, the set receives praise for its ‘high-quality’ clerks, who ‘always provide support and assistance’ and whose accessibility ‘really impresses clients’. ‘Fantastic‘ silk Jon Turner QC is ‘impressive and hardworking’, and appeared in Humber Oil Terminals Trustees Limited (joint venture Totel and Conocophilips) v Associated British Ports. Michael Bowsher QC appeared in United Utilities Electricity Service Ltd v Electricity Northwest Ltd and is ‘very accessible, with a wide knowledge base and is very adaptable to different niche areas in what can be a specialised field’. The ‘engaging’ Paul Lasok QC gives advice in a ‘client-friendly and good-humoured’ way, and acted in ISG Pearce Ltd v The Office of Fair Trading. Further recommended silks include John Swift QC, who is ‘practical and friendly, with excellent capabilities’ and Paul Harris QC. There are a large number of ‘outstanding‘ juniors at the set, with notable names being Meredith Pickford, who has ‘excellent knowledge, and is good on his feet, genuinely nice and easy to work with’; Ben Rayment, whom clients ‘only have good things to say about’ and who acted in Emerald Supplies Ltd and Anor v British Airways; and Josh Holmes, who ‘always makes himself available and provides excellent advice that the client finds incredibly useful’ and has a ‘unique combination of economic, legal and regulatory experience’. Andrew Macnab, George Peretz, Philip Moser, Alistair Lindsay, Kassie Smith, Ian Rogers, Ben Rayment, Josh Holmes, Meredith Pickford, Ronit Kreisberger, Valentina Sloane, Julian Gregory and Anneli Howard. 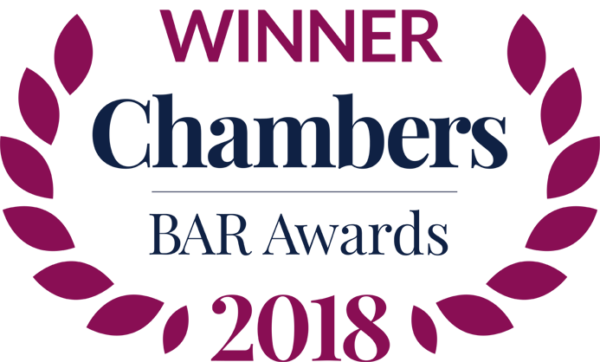 “‘The quality of service is second to none’ at Monckton Chambers, which is recognised for its expertise in sports law and related commercial/EU law aspects. 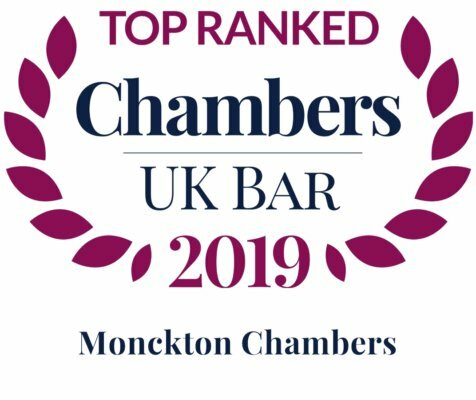 “Monckton Chambers has excellent VAT capabilities, with several silks among the leaders in the area, and the clerks are ‘exceptionally good, great at reverting, available and helpful’. The renowned Paul Lasok QC has an ‘extremely powerful intellect coupled with unrivalled knowledge of the VAT system’, and the ‘excellent’ Melanie Hall QC is ‘very thorough and always well prepared’, and appeared in Calltel, Mobilx & Blue Sphere. Further recommended silks include the ‘highly rated’ Paul Harris QC, who appeared in ERF v HMRC.